Carleton Place Winery is the oldest and largest ferment-on-premises winery in Carleton Place. Our store is located in the picturesque down town core of Carleton Place and has been serving Carleton Place and the surrounding area since 2000. Our Management and staff will not only offer you professional and courteous service but are knowledgeable in all aspects of the fermenting on premises process. 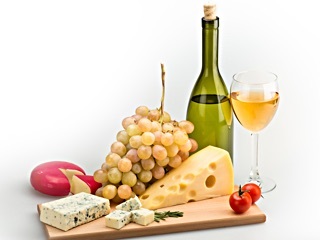 We are prepared to offer knowledgeable advice on the wide assortment of wine products we sell. The pride we take in preparing and caring for our wines is evident in the quality of our product.